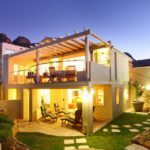 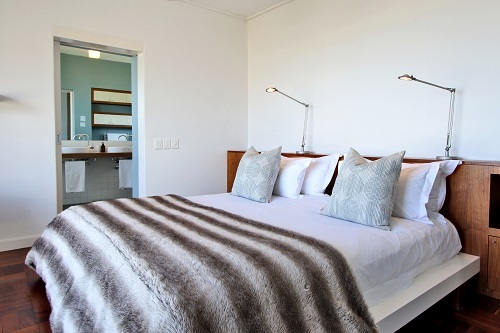 Why stay at ATHOL VILLA? 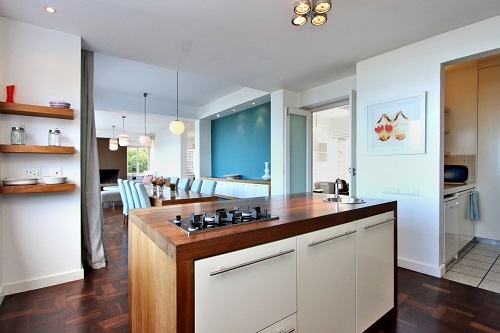 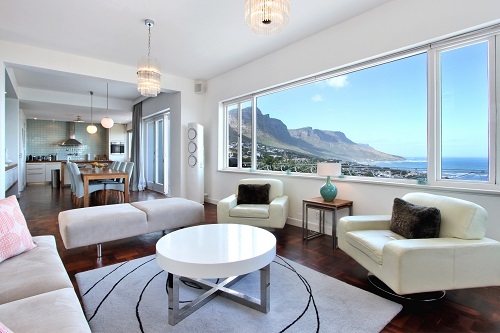 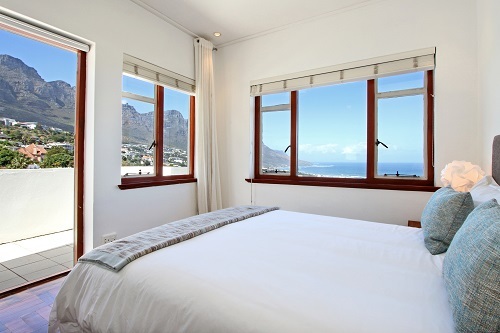 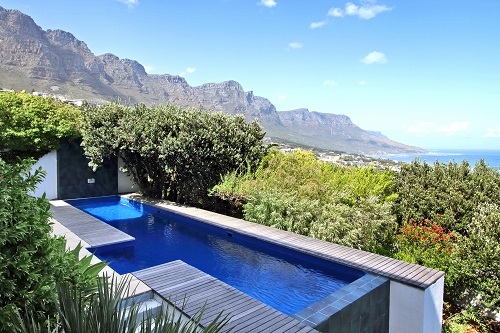 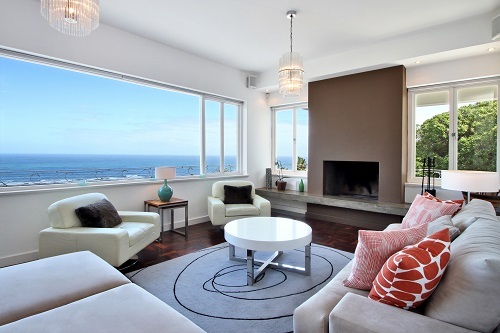 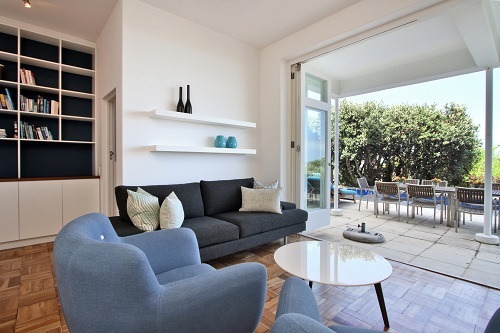 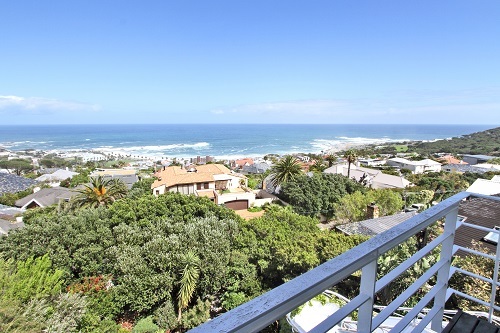 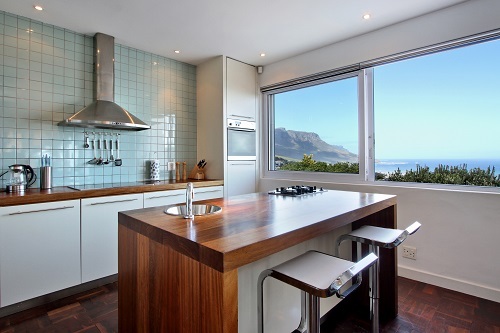 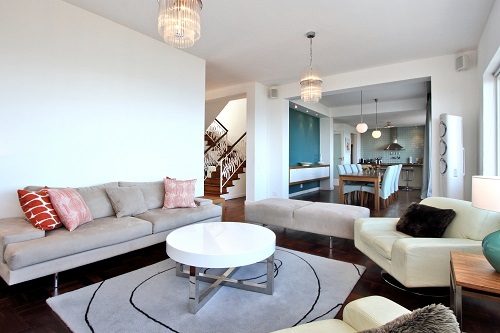 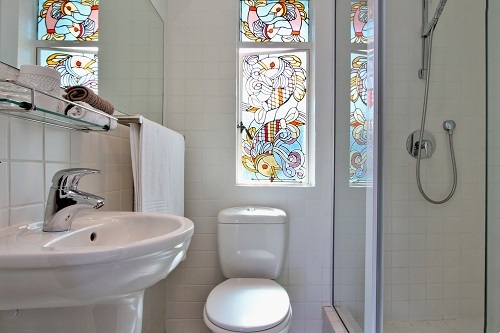 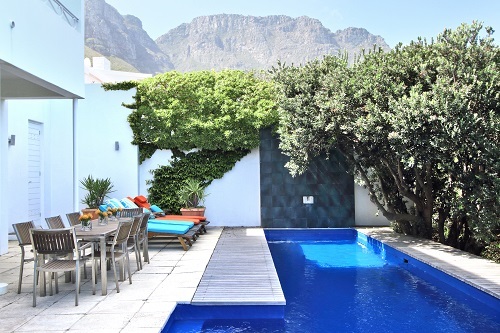 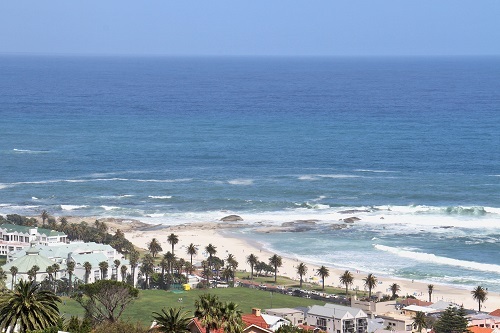 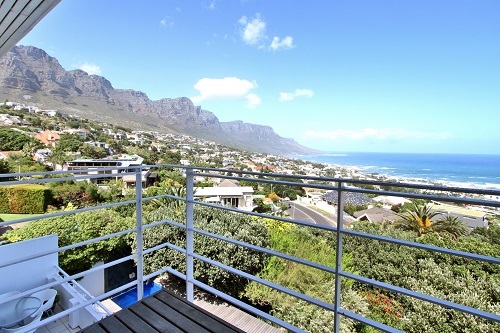 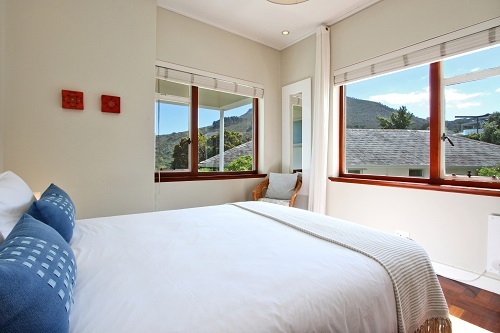 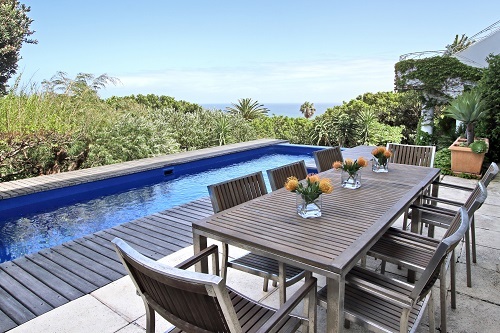 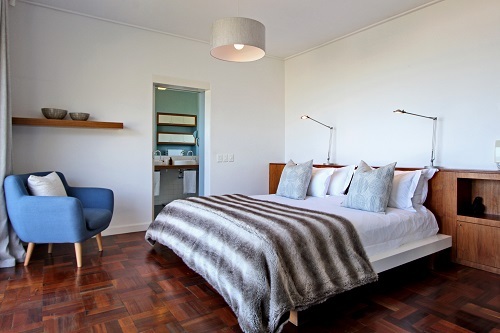 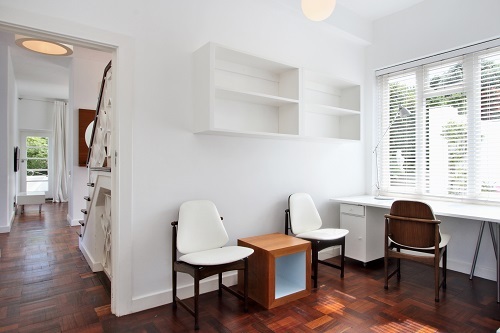 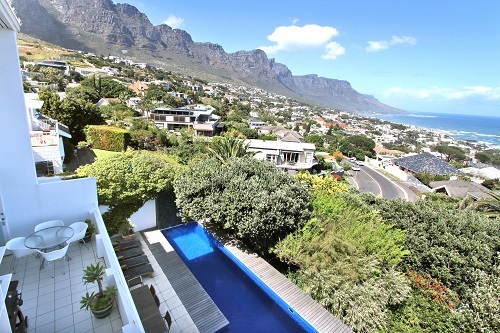 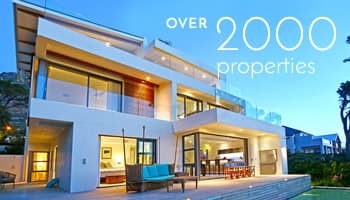 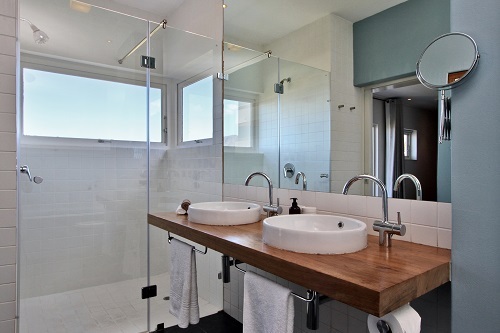 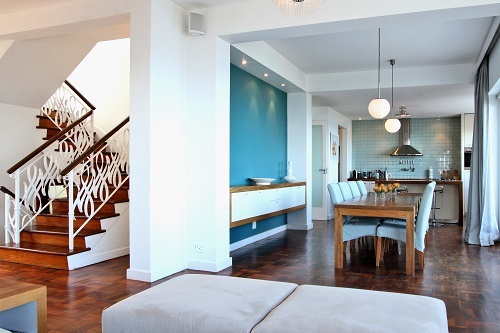 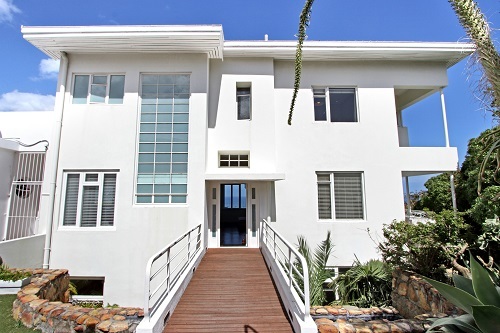 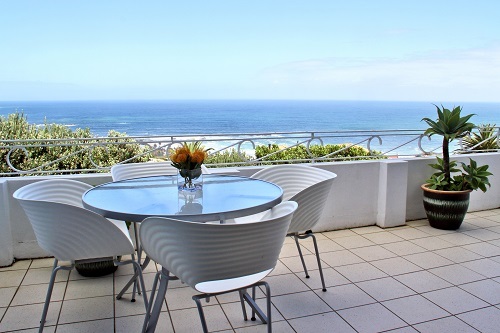 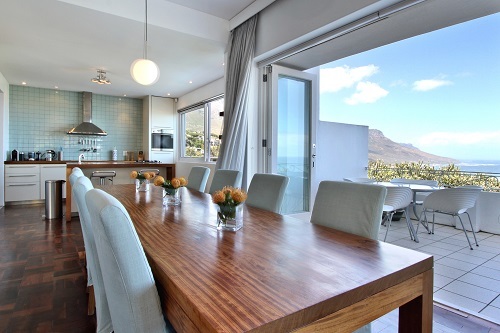 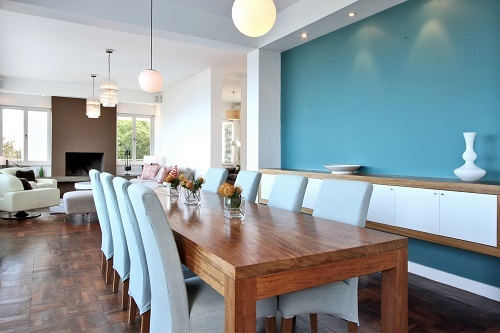 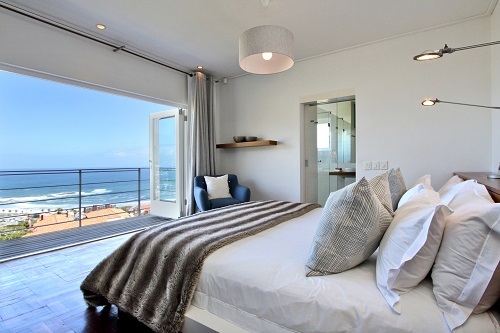 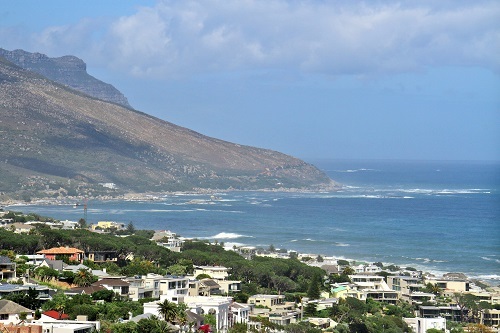 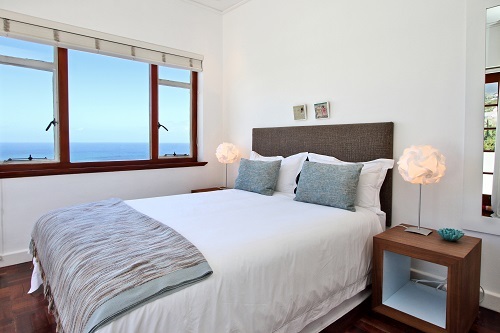 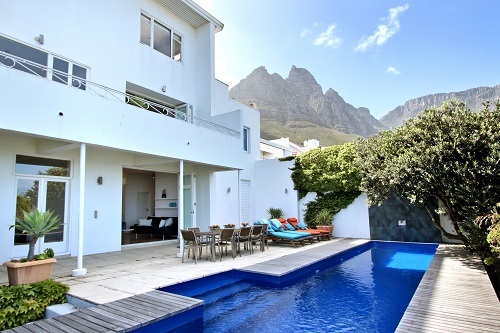 Athol Villa offers a unique mix of sleek modern design and original art deco styling and superb 360 degree views of the Atlantic Ocean, Camps Bay and the surrounding mountains. 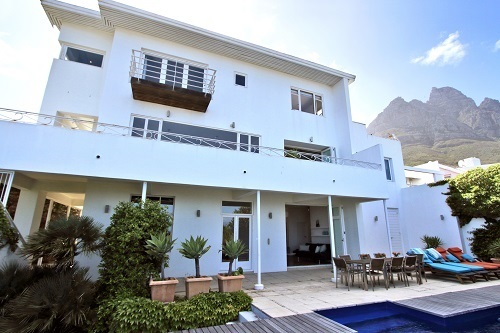 The dramatic "drawbridge" entrance leads from the peaceful front courtyard over a Koi pond and water feature into the spacious open plan living, dining and kitchen areas on the middle level. 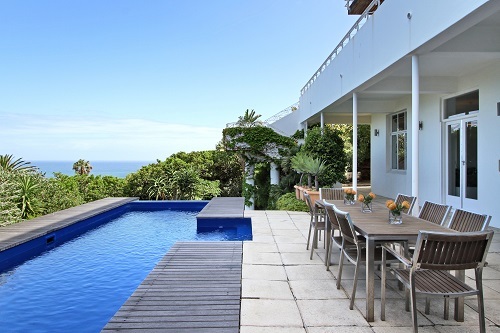 The lower level comprises a further entertainment lounge with sliding doors out onto the large sea-facing pool deck and landscaped terraced garden below. 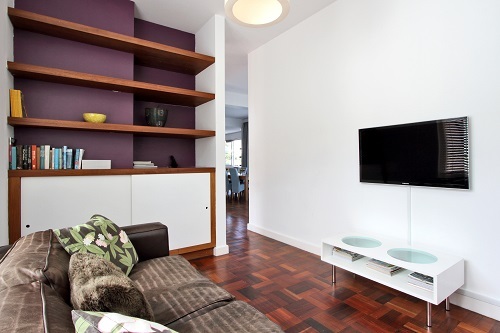 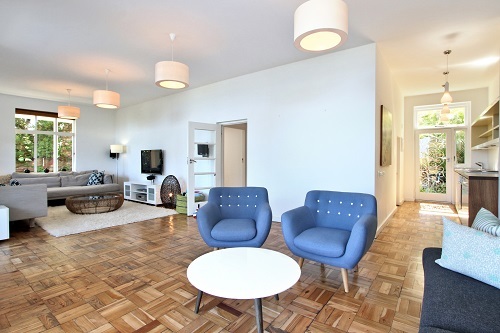 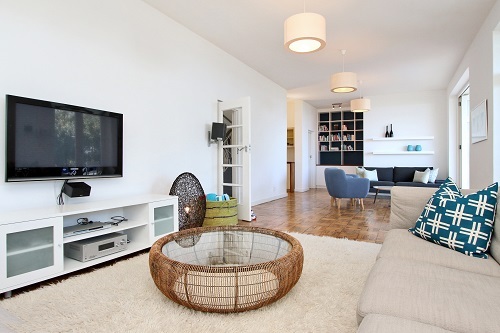 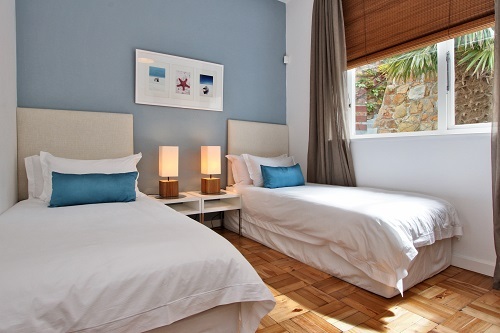 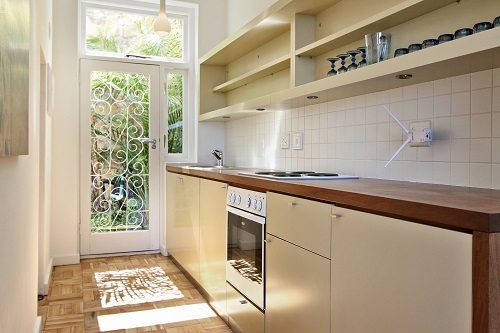 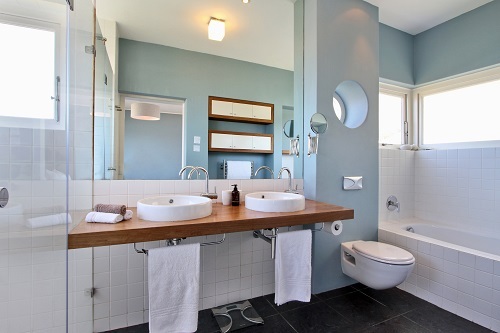 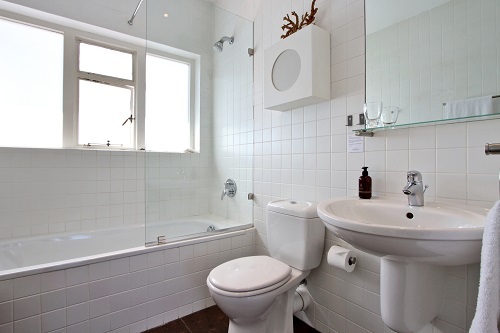 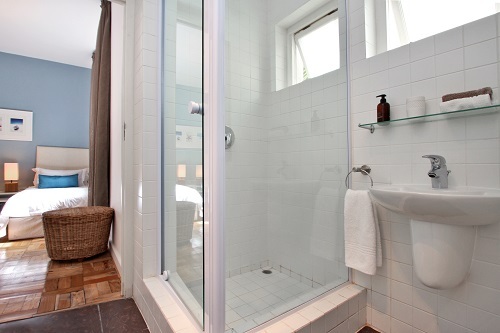 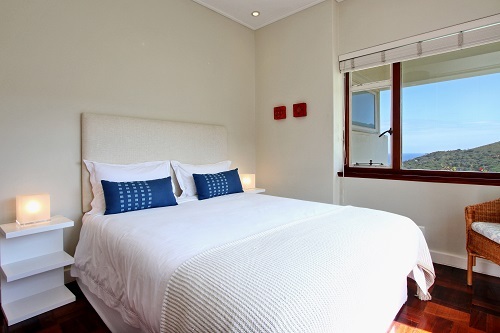 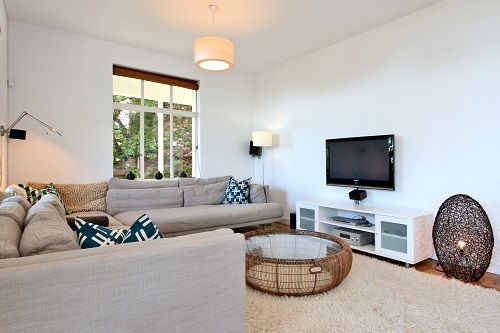 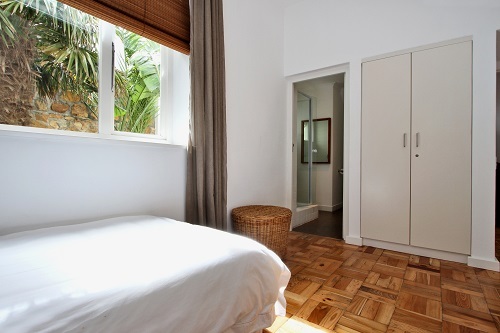 Ready to stay at ATHOL VILLA?